Market heavyweight RIL ended the day at Rs 1,217.25 on the BSE, rising 2.85 per cent from the previous close. The stock had hit a new high of Rs 1,222 in intra-day deals. 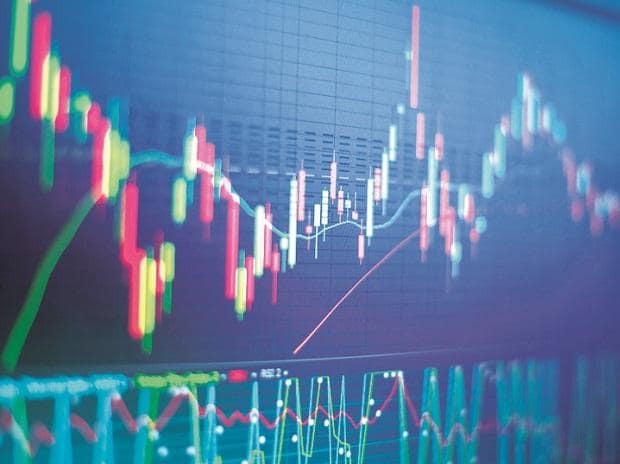 Markets at close The S&P BSE Sensex settled at a record high of 37,888, up 222 points, while the broader Nifty 50 index settled at a new high of 11,450, up 61 points. In intra-day deals, the S&P BSE Sensex hit a fresh all-time high of 37,931.42 while the Nifty50 index touched its record high level of 11,459.95.